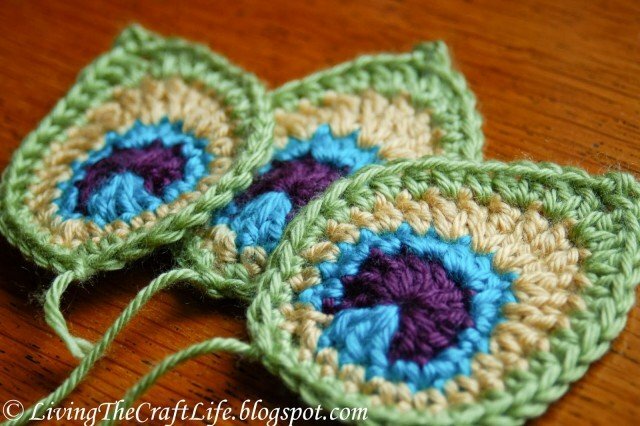 Take a look at these beautiful crochet peacock patterns! 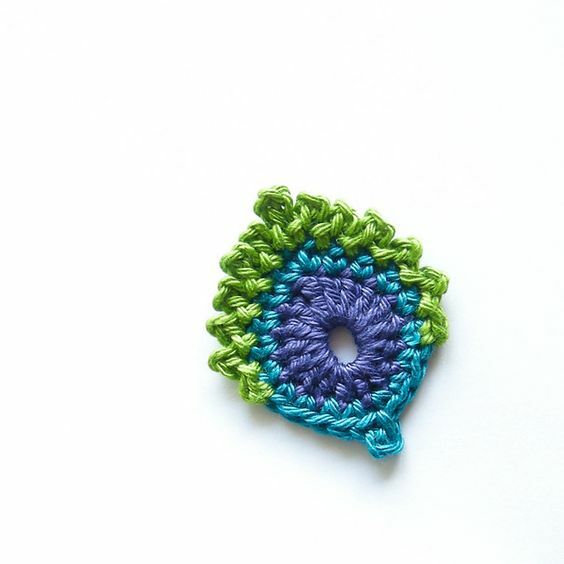 They are so bright and beautiful for the early Spring crochet, you will need a very little yarn to make a single applique to decorate on your or your little one’s outfits. 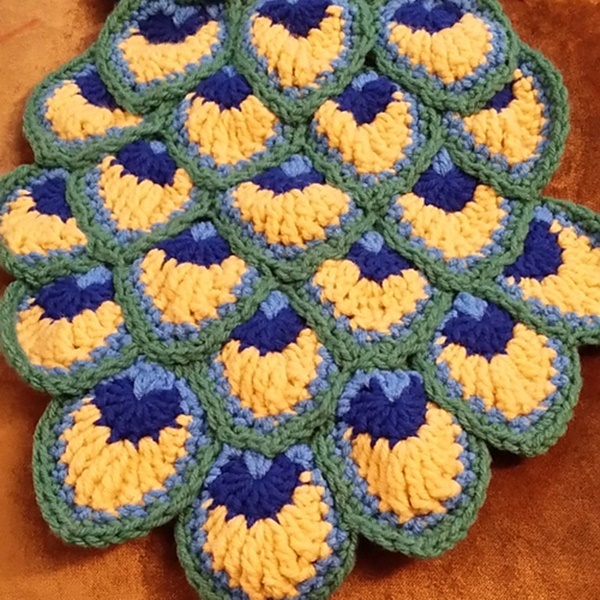 Or you can make it into a peacock scarf, peacock blanket or bed spread. Make sure you use jewel colors for the perfect impact. 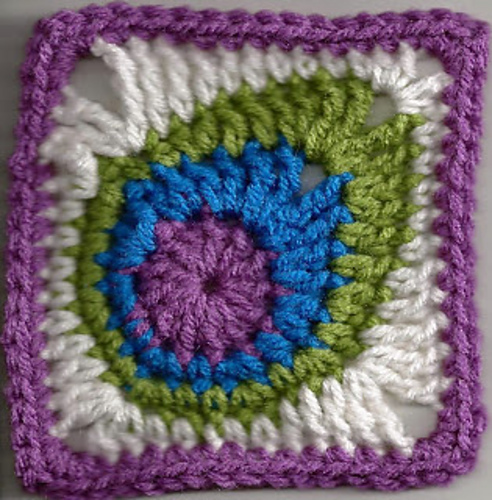 The crochet peacock square is one of my favorite (I would love to change the color) which make crochet blankets and even boots easier to make! 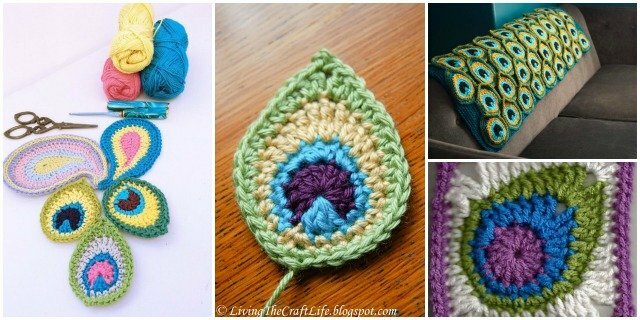 The crochet blanket may cost you 5 dollars, but look at the beautiful touch on your sofa, it’s worth the time and efforts! 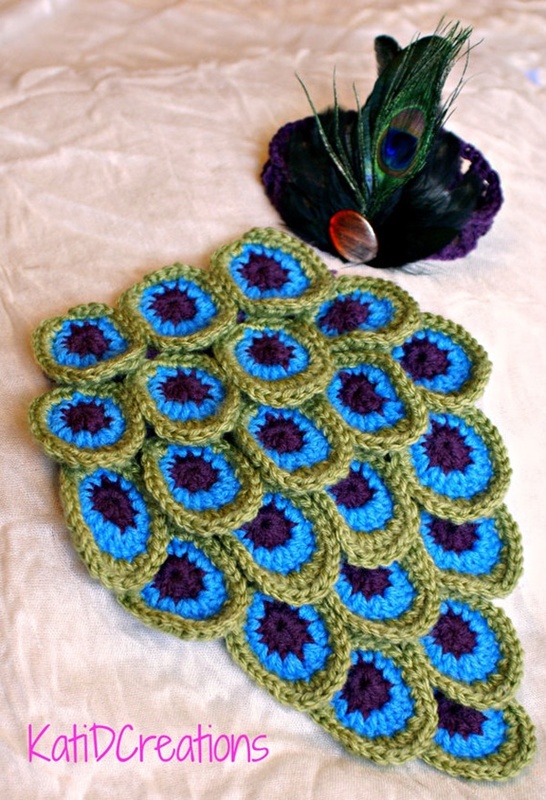 I love the brilliant colors of peacock feathers and their amazing, almost hypnotic patterns. They are an attempt to try and capture some of that mesmerizing beauty. 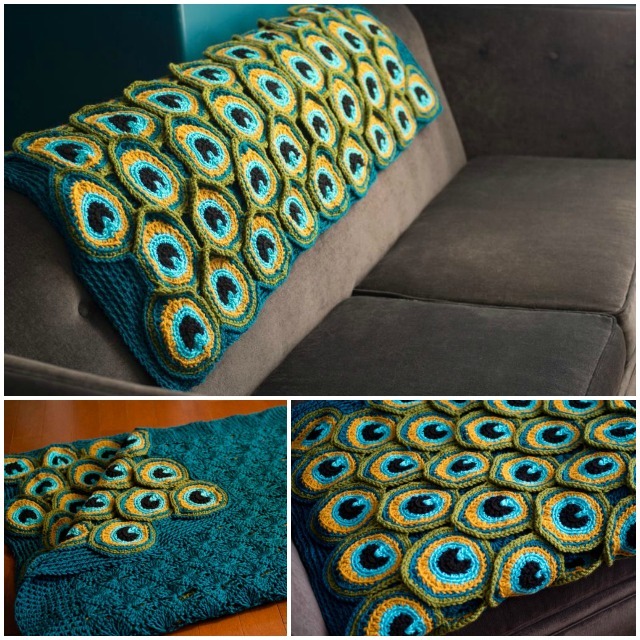 The double-sided, reversible blanket is a dream in peacock shades. It’s also a great blanket to cozy up in or to use as a bedspread. 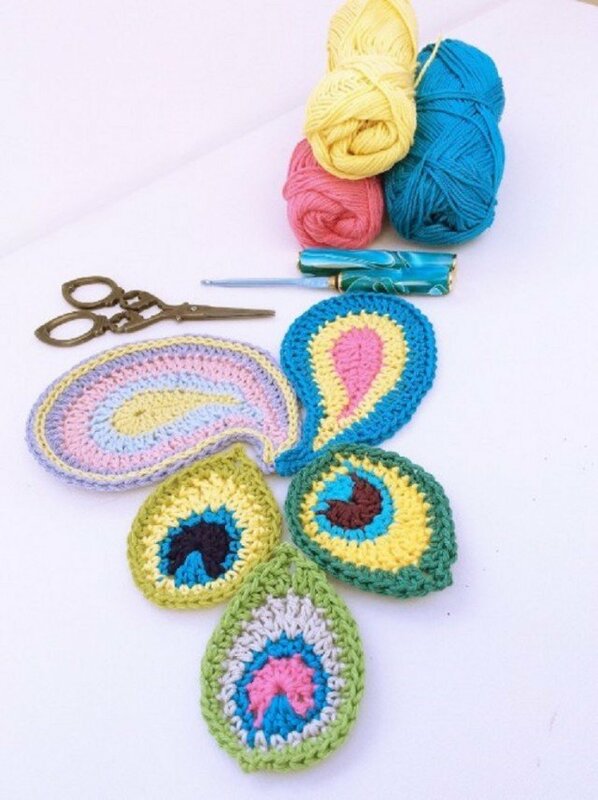 The double thickness means that you and your loved ones will be extra warm this year – and extra fashionable too.With winter in full swing, don’t shiver yourself to the bone – make one crochet peacock blanket from patterns below and stay warm until the warm weather. Paid pattern via Ravelry or Craftsy.